Recently Robot Entertainment announced their upcoming mobile game Hero Academy, a head-to-head tactics game for iOS devices. Blending classic tactics gaming with the quick action of modern casual titles, Hero Academy delivers tense one-on-one battles with quick bursts of gameplay! The balance of power can shift quickly, and winning requires a carefully crafted strategy. Deploy different character classes, cast spells, defend your turf with countermeasures, and with the draw of a few lucky items, you’ll conquer your opponent. 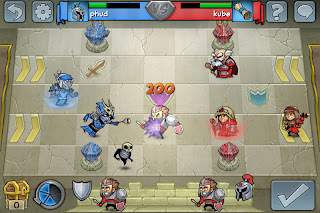 Their first foray into mobile game development, Robot is best known for Orcs Must Die! and Age of Empires Online. 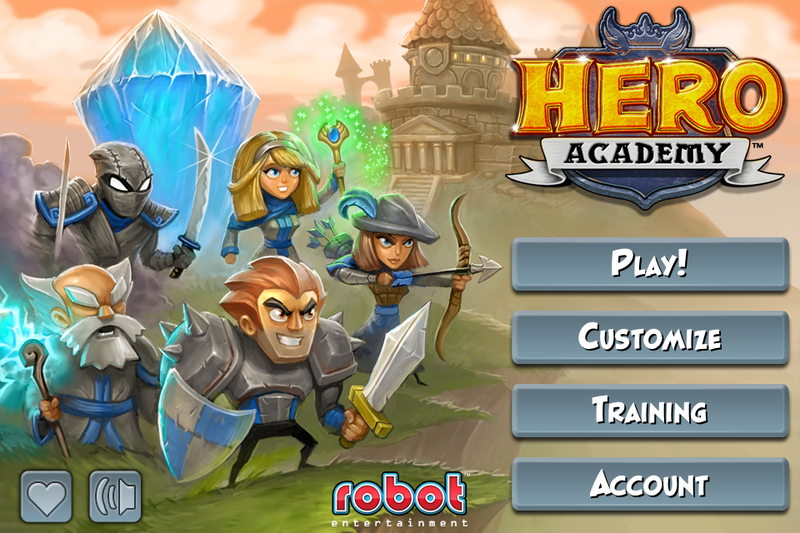 With loads of competitive one-upsmanship, gamers should add Hero Academy to their iOS spellbook this winter. 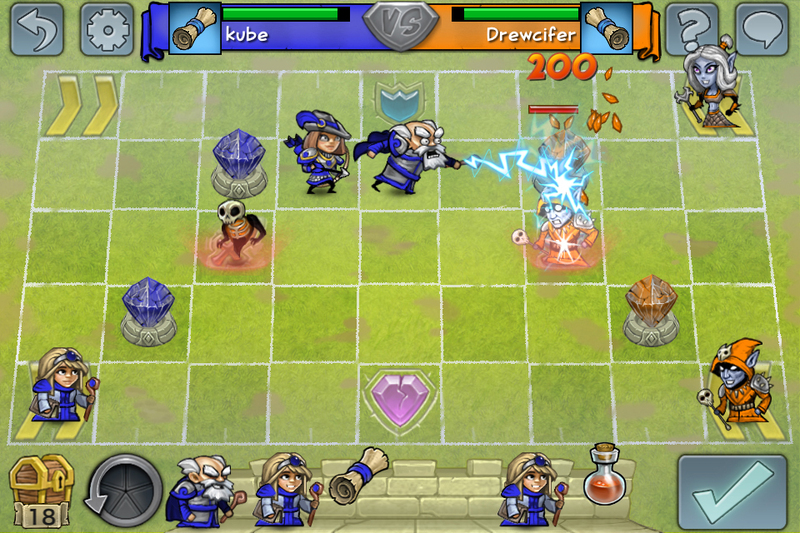 Hero Academy is asynchronous, so a player may battle friends across multiple simultaneous games, whenever they have a few moments of free time. Push notifications alert you to your turn – select your moves from a range of options, like advancing across the playing field, attacking, defending, or adding powerful items to the fray. Once you’re satisfied with your five moves, submit your turn or add a silly animated taunt. 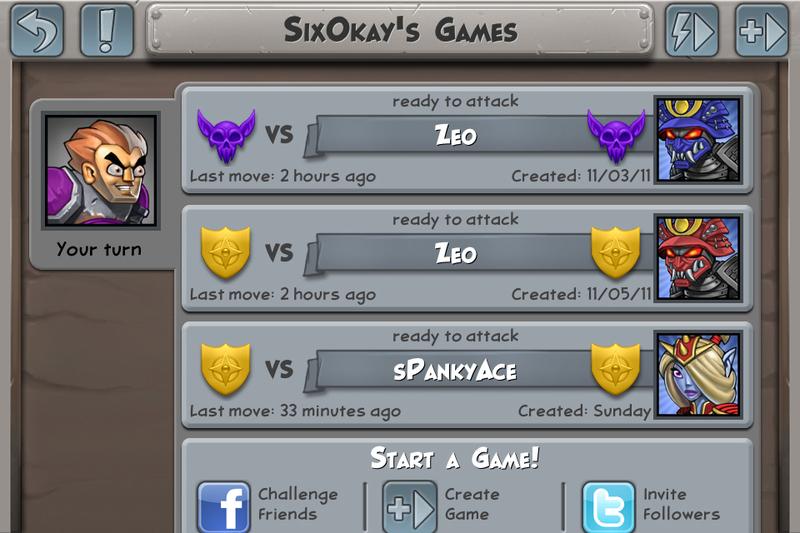 The game’s built-in chat system lets you talk smack or simply stay in touch with friends. 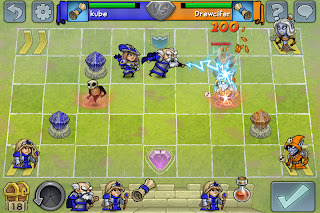 The first player to destroy their opponent’s crystals is declared the winner, but a range of strategies ensure that no two games are alike. The game launches with two unique teams, each with a variety of playable units. More heroic teams, avatars and add-ons will be available via in-app purchase. Hero Academy has something for every player - whether you’re looking for a quick bout of fun or have been a tactics game geek for years, you’ll be drawn in by the game’s blend of sneaky strategy and fantasy action. The game arrives on the iOS app store soon. You can see some ingame screenshots below!